The famed specialist insurers are running a unique competition, offering one lucky winner the chance to win motor insurance, not just for a year, but for a lifetime and will be informing the winner of their good fortune on Christmas Day 2016 – so you could be getting an extra-special Christmas gift this year. 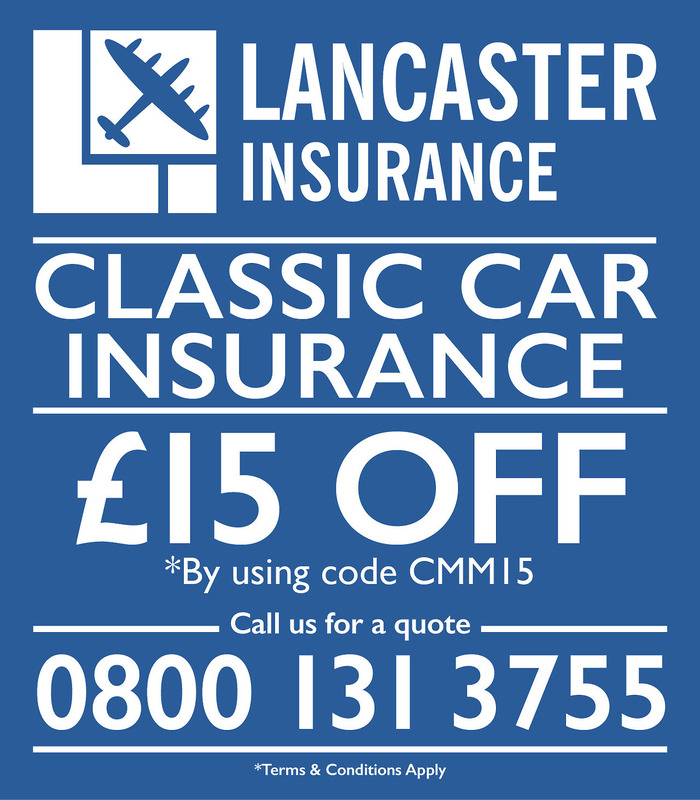 To be in with a chance of winning up to £350 of motor insurance per year for up to 25 years, just fill in and submit your contact details below and you will be automatically entered into the grand prize draw. Alternatively, log your details with Stewart Miller & Peter James Insurance show stand at any of the following events: The 27th Malvern Classic Car Show & Autojumble including Classic Commercial and 20th Malvern Mini Show & Spares Day, October 9th; Silverstone Auctions – The Porsche Sale, October 14th – 15th; the 23rd Classic Motorcycle Mechanics Show, October 15th -16th; Stoneleigh Park Restoration Show, October 23rd; Bristol Classic Vehicle Restoration Show, November 5th- 6th; NEC Classic Motor Show, November 11th -13th; Silverstone Auctions – NEC Classic Motor Show Sale, November 11th-13th; Classic Car Auctions December Sale, December 3rd and you will be entered into the draw.